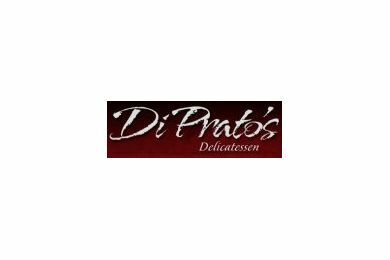 A stone's throw from Maxcy Gregg park, DiPrato's brings a New York attitude to its gourmet deli selections. The executive chef emphasizes large, thick sandwiches like the triple-decker corned beef Reuben. Choose from its 17 signature sandwiches, build your own or explore the paninis and salads. Saturday Brunch from 10 am to 1 pm. Sunday Brunch from 10 am to 2 pm. Voted best Sunday Brunch by Columbia Metropolitan Magazine.